March really hasn't been the best month at all for me. It didn't start off to be the best month so I knew that it was going to be one hell of a long one. We received some worrying news from two close family members and for a little, while I felt like my world was twisted upside down and I had no clue on how to react to the situation. Thankfully, after numerous hospital appointments and tests my family members have all turned out alright for both of them thankfully, one of them is receiving treatment for a stomach ulcer and the other family member had his pacemaker checked after being rushed into hospital, but for a while there it was a scary time. My mental health has really been so bad at the beginning of last month and I've taken a lot of self-care days which have really helped me. My family member suffering from a stomach ulcer was then rushed to the hospital due to breathing difficulties and has been kept in hospital for nearly three weeks, which made me into a massive wreck. 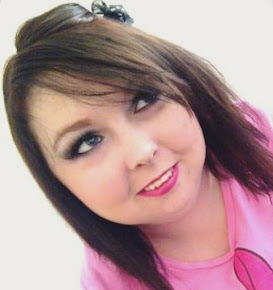 I was up and down to the hospital every day which was why I took a blogging break during the middle of last month. The middle of March wasn't the best at all really. Our saved money which we were planning to use on a day out ended up being spent on our car as our tax, insurance, and M.O.T were all due in the same week and all had to be paid so our day out that Phil and I were looking forward to didn't end up happening sadly. Hopefully, if we have enough money next month we can have a date day them instead. 1. Cherish The Time With The People I Love. March really made me realise that I need to spend more time as it seems that I've neglected them all a little bit. Having close family emergencies have worried me and stuck me to think that I could have lost two of the closest people to me so I really don't want to not spend time with them anymore. It's not that I put them off or make excuses to see them in the past, but I never really put them first as much as I should have done and will now be doing. Please send all the time you can with your loved ones because you never know when something shocking can happen and rock your world. 2. Enjoy The Sunshine. I've moaned and moaned about the dull rainy weather for what feels like forever now so I'm so happy that the sunshine is here and the warmer weather is coming slowly. I intend to enjoy every single day the sun is shining and if that means a day out or even just sitting in my garden, I want to enjoy it to the full. 3. Start Watching Narcos. This is a show that I put on my Netflix watch list for way over a year now and I've never made time to watch it. My brother has watched every episode and always recommends it to me as I usually end up loving shows that he loves; Game of Thrones, The Walking Dead and Orange Is The New Black to name a few there. Do any of my readers watch it? I'd love to know what your thoughts are on the show. How was your March? Do you have any exciting plans for April? What are your goals for this month? Leave me a comment and let me know. And lastly, HAPPY EASTER! I've heard lots of good things about Narcos! Might start watching that later! I noticed you were quiet this month and had no clue you had so much on your plate. I love how positive you are about April tho! Gosh, March really did put you through the ringer! I'm sorry to hear about the bad health of your family members, I hope that April is a lot kinder to you all on that front! Cherishing time with the people you love is a fantastic goal to have, I'm sure you'll enjoy every second of your time with them! I have been meaning to watch Narcos for ages too, perhaps I'll join you with a Netflix binge! These are some great goals, I hope you enjoy the cherished time with your family. Setting goals is a nice way of looking forward to a new month and to have a sense of productivity. I like that. 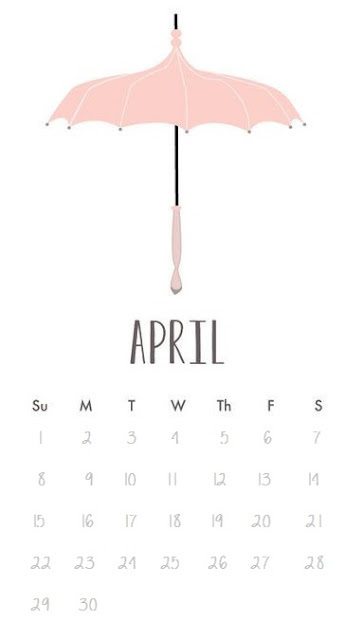 Sorry to hear that March wasn't a great month for you, but I hope that April is much better! I love your goals for the month, and I'd definitely recommend narcos! I'm happy March is behind you and you can look forward to April. I'm happy you shared your goals for the month with us, and I'm sure you can reach each one. I hope you have a great month, you really deserve it love! March was only great because it’s was my, Jessica’s birthday month but we’re sad to here March wasn’t for you! 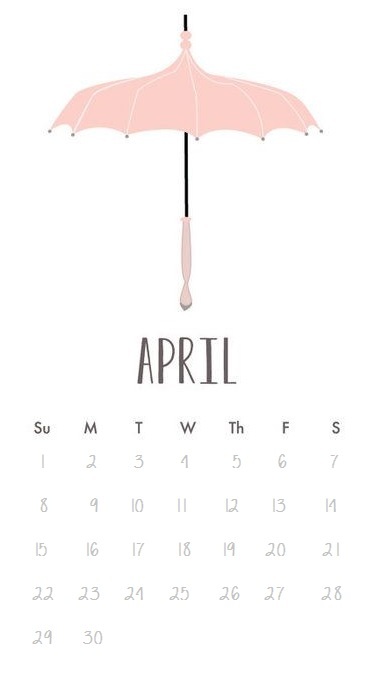 Hope April is better for you and I’m loving your set goals of this month! I hope April is a better month for you, and you get that day out to be stress free and be happy. And if you finally start Narcos, message me if it's actually good. I've put it off for so long and would love to watch it but just keep rewatching friends haha! I'm so sorry you've been struggling, Alisha! I know how difficult it can be just to cope on a daily basis when life effects your mental health in such a negative way. I hope April is better for you! I am sorry your March didn't go as expected. Neither did mine, ending in a fun emergency trip to the vets. Onwards and upwards though. April will be amazing. Awww hun - some of these goals are lovely! I also love OITNB, I think I'm going to read the book its based on soon, too! My March was dreadful and unfortunately Aprils not off to a great start... but onwards and upwards - fingers crossed! I love your first two goals!! They're definitely what I'm striving for too. So sorry your March wasn't a good month. I'm glad to hear your family members are on the mend. Take care of yourself and I hope you can find some time in April to relax. My March was pretty busy with assignments as the end of semester is near!